MLS Mortgage Group has specialized in home purchases, since we founded the company over 10 years ago. In fact, we are the top recommendation for many top-producing REALTORS® in the Twin Cities area and throughout Minnesota. Not only that, they choose us for their own personal home loans. REALTORS® work with many different mortgage companies and lenders, so we're flattered that they pick us. Read our Mortgage Broker Reviews from our past clients. As you'll see, we've had the luxury of helping many first time home buyers. We love to share their excitement in the purchase of their first home. We are thankful to have helped many Veterans take advantage of one of their VA Benefits: 100% Financing - VA Home Loan. We have also had the fortune of helping Investors purchase more investment properties. We love being able to help them increase their wealth and also provide more homes for renters that are not quite ready to buy. Many have the dream of home-ownership. Although, we understand that sometimes it takes a bit longer for some people. 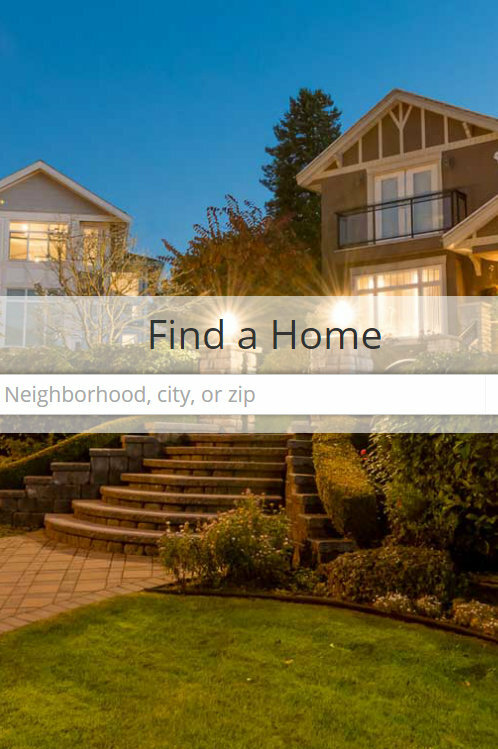 We're patient as our clients work through the home buying process at their own pace. We want to help everyone become home-owners! We want to make your life easier! 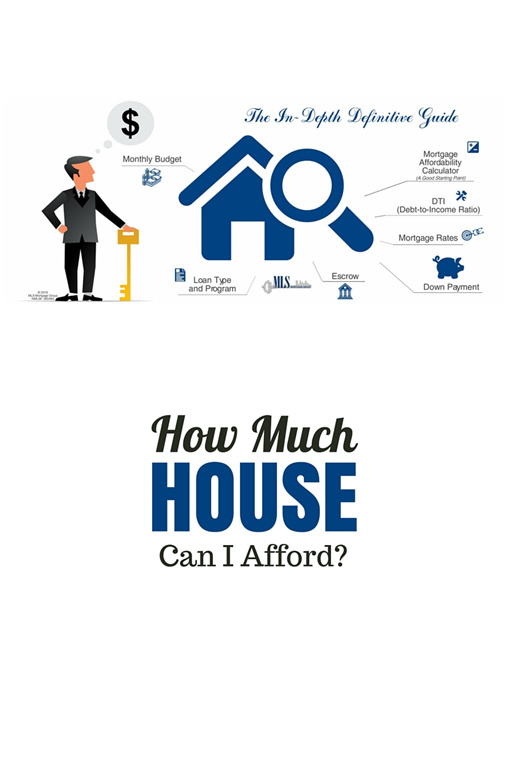 We have invested in a variety of Mortgage Calculators so you can maximize your savings! 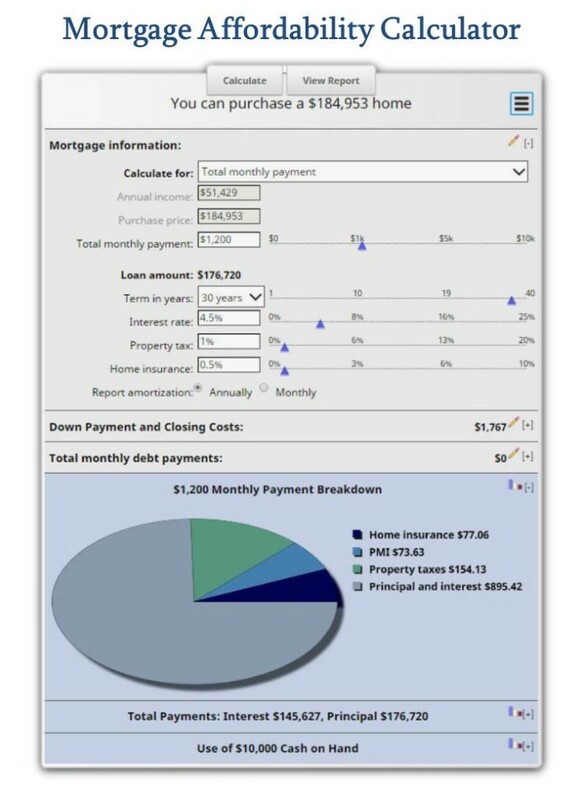 We have more than one mortgage calculator that includes an amortization schedule. With the amortization schedule, you are able to see exactly how your monthly payment affects your balance over time. We have also invested in a variety of other Financial Calculators to help you determine the best financial decisions and increase your personal wealth. Our financial calculators include debt management, investment calculators, savings, and budgeting calculators. We update our Mortgage Rates daily so you are always able to see current interest rates. Feel free to use those home interest rates in the mortgage calculator of your choice. You may also receive a Personalized Rate Quote of home interest rates, personalized for you, anytime - day or night. At any time, if you have any mortgage questions, we're happy to help. Please feel free to Contact Us.